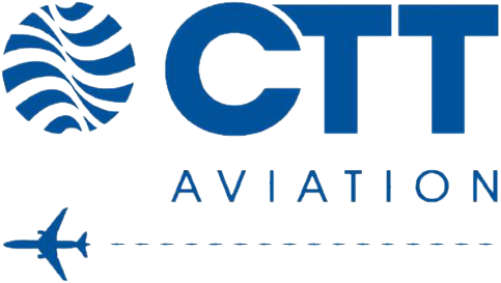 CTT AVIATION IS YOUR GROUND HANDLING PROVIDER IN CYPRUS. 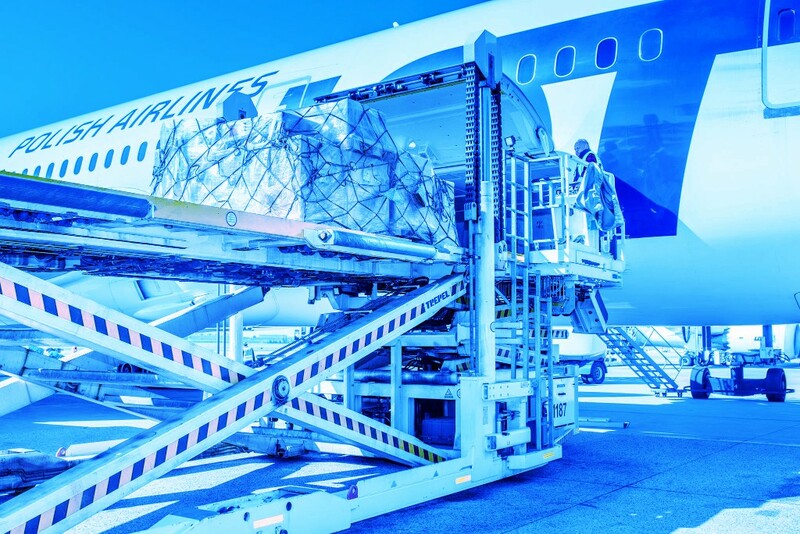 • MAIL & CARGO HANDLING AND WAREHOUSING. • ULD BUILD UP, BREAKDOWN, STORAGE, INVENTORY CONTROL. 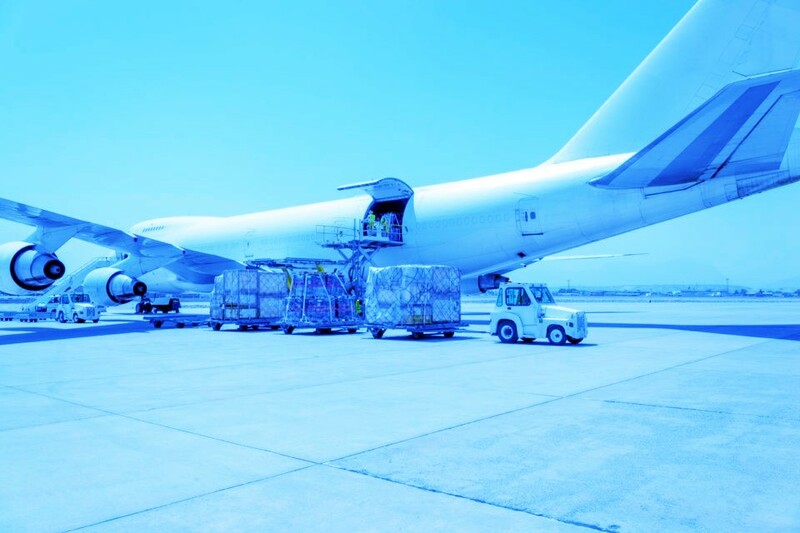 • CARGO MANIFEST AND PROCESSING OF ALL IMPORT, TRANSFER, EXPORT DOCUMENTS. • TRANSMISSION OF CARGO IMP MESSAGES. 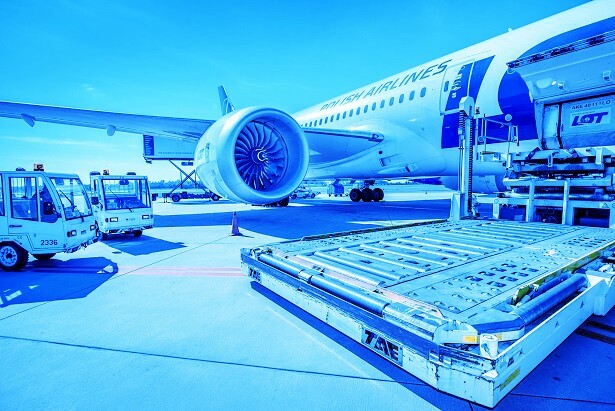 • ACCEPTANCE AND HANDLING OF SPECIAL CARGO: HUM, AVI, VAL, VUN, VIC, PER, PIL, COL, EAT, FRI, HEA, BIG, BUP, DIP, SWP, NWP, DGR, RRY. 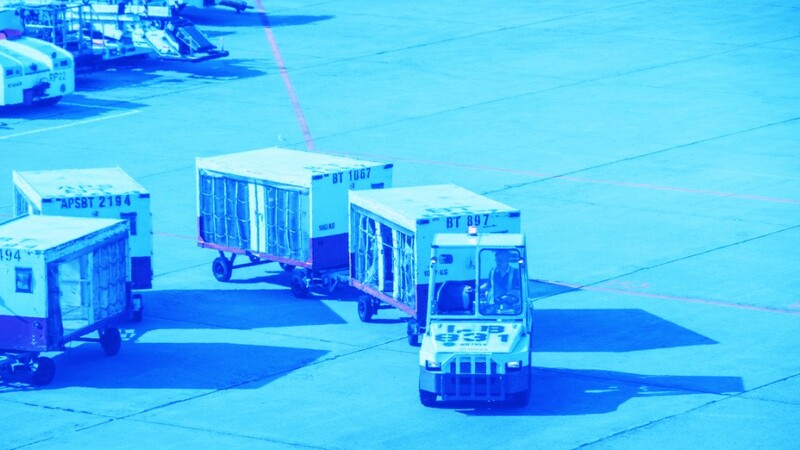 • CARGO & SECURITY SCREENING.